We Want To Kill Your Bugs!!! 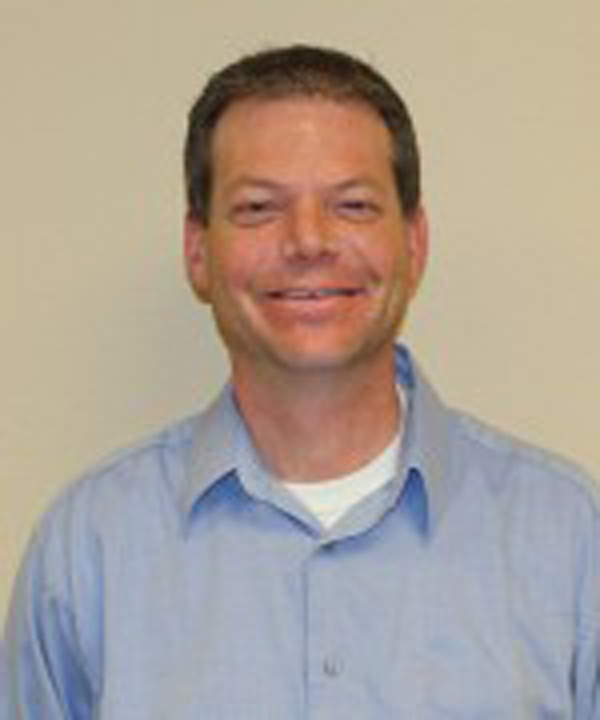 Menninga Pest Control, in Pella, IA, is the area's leading pest control specialist serving Marion, Mahaska and Jasper counties and surrounding areas since 1979. We offer termite control, bat exclusion, honey bee removal, bed bug elimination, rodent control, general pest control and much more. 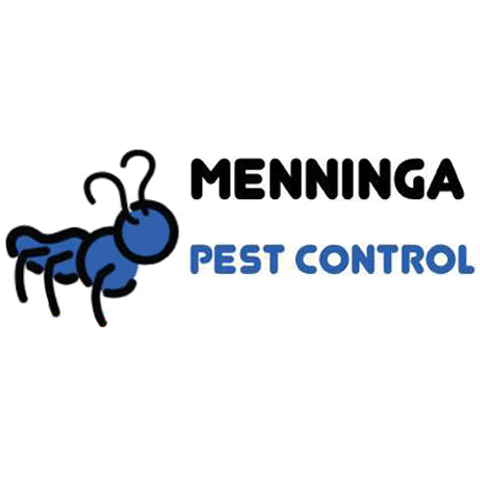 For all your pest control needs, contact Menninga Pest Control in Pella. Established in 1979. Menninga Pest Control is proud to serve our local area which includes Marion, Mahaska and Jasper Counties. We specialize in Residential, Commercial and Industrial Pest Control and Realtor Termite Inspections since 1979.